Well, duh. American culture and influence is global. While some might be resentful of this influence, it pales in comparison against the resentment towards the Nazi’s. 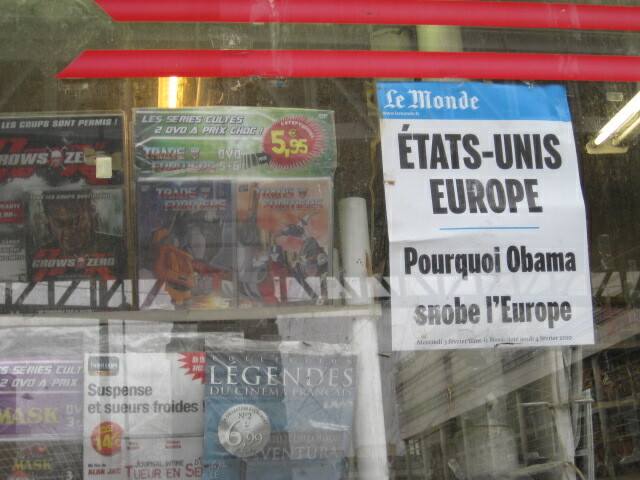 And besides, who says that the French are the only ones with the right to get mad about the adulteration of language? Maybe I’M mad that English isn’t used properly. 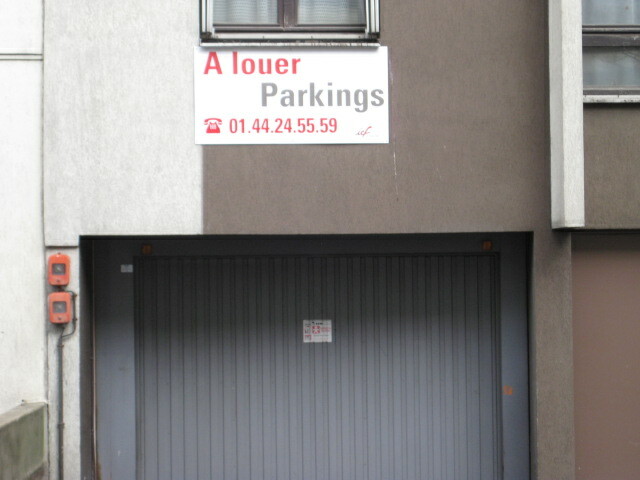 There’s no such thing as “Parkings.” “Parking” is a verb in progressive form. Therefore you can’t treat it like a noun and put an “s” at the end. In fact, this has been happening for centuries. This osmosis across the “pond” is accountable for hundreds of thousands of shared English and French words, neither language would be as lush without the other. But, perhaps, for the French language is identity. 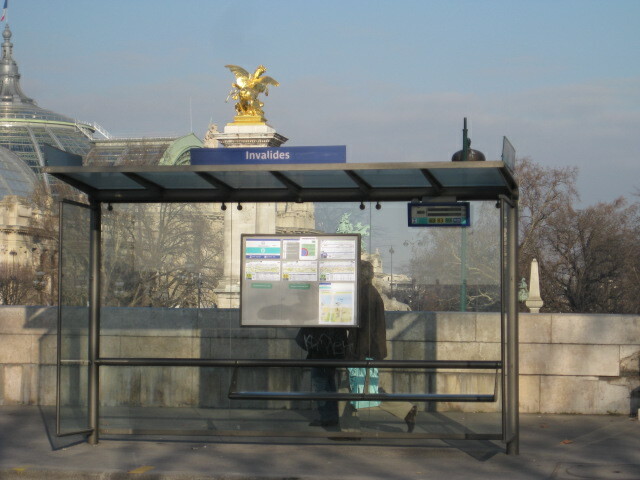 There’s recently been great debate about defining French national identity. 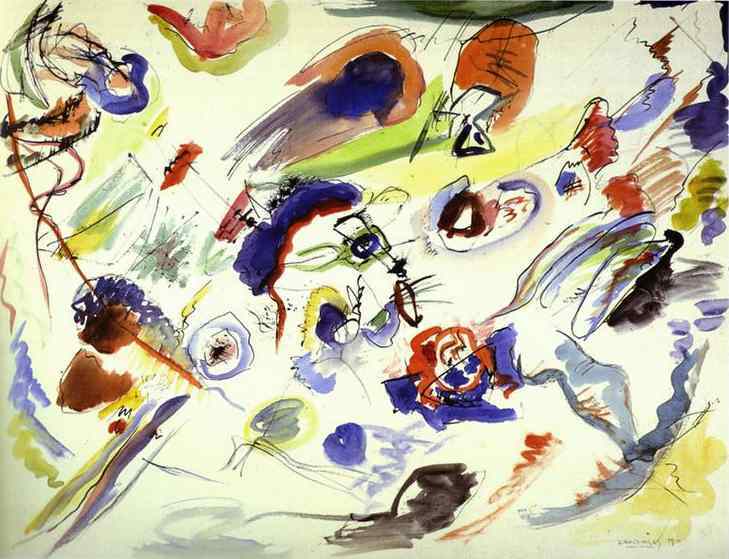 While inconclusive as of yet, language lies at the heart. More is said in empty space. 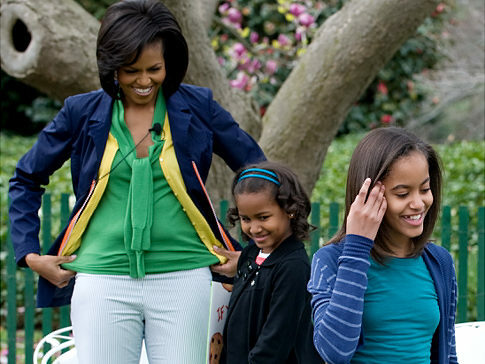 The recent uproar over Michelle Obama’s dieting comments don’t take into account other perspectives on food. 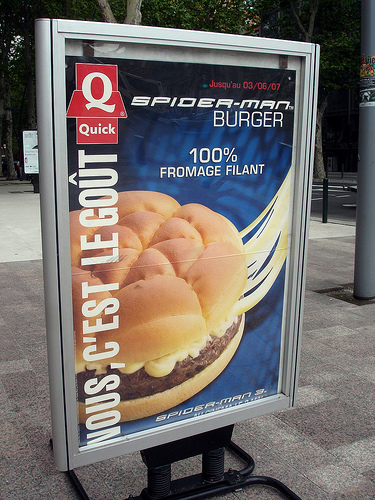 In France, there is a completely different conception of food. Its not just a richer connection, although home-cooked meals eaten as a family are certainly a large part of it. For the French, meals are public. French meals are not merely tasting the food some chef has slapped together. Rather, they are tastes of culture and history. (for more on this, read 60 Million Frenchmen Can’t Be Wrong). In 60 Million Frenchmen, the authors state that French cuisine is specialized in part due to the centralization of the French State. In other words, in the French centralized government, cuisine was an outlet from homogeneity. Meals reflect upbringing and local supplies. All of this fermentation of culture takes time, on both the calendar and the egg timer. Many meals take the better part of the afternoon to cook, and so you want to savor and enjoy it with friends and family, not scarf it down in 15 minutes in front of the télévision. In France, eating and talking about food is not a private matter. It is quite normal for a mother to tell their children not to eat all of their dessert, or else they’ll get fat. I once went to a friend’s house for dinner, and her father told me that we were not having a cheese course because his daughter was on a diet. After dinner, then made an example out of me because I only wanted once slice of dessert. The very idea of talking about dieting, which my American mind sees as a private matter, in such a public space was quite jarring. But, the French see food as a public matter. When I tell this to my French friends, their first reaction is “Really, you don’t tell your children to diet? Even with all of the obesity in your country?” Regardless of their weight, most of my French friends have been bluntly told to diet. There are disparaging statistics on the comparative rate of eating disorders in France and the United States, although it seems eating disorders are slightly more prevalent in France, a couple percentage points higher. 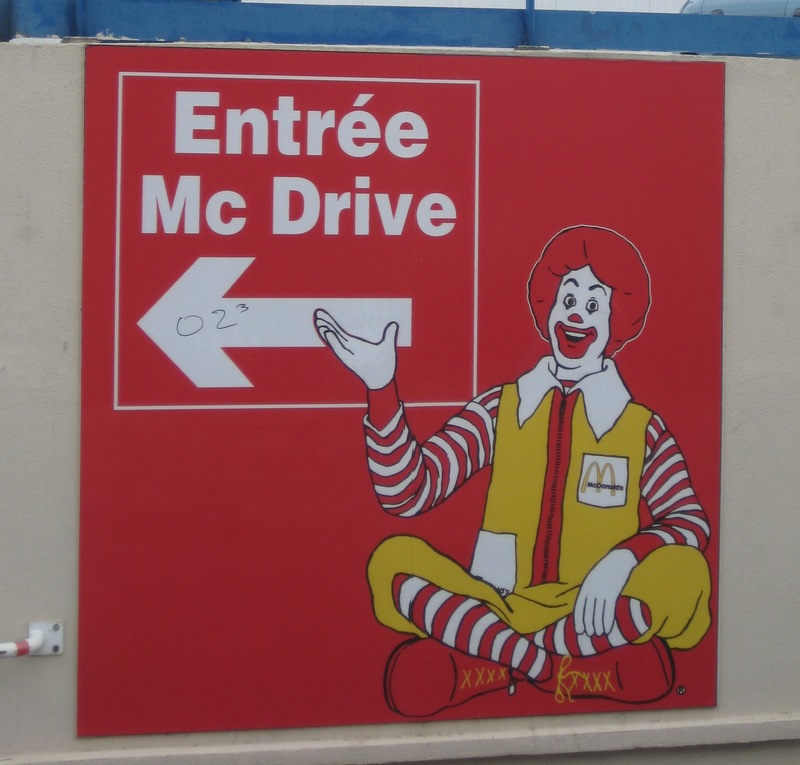 However, considering the fact French obesity is around 11% (and rising, to globalized fast food chains) compared to the United States rate of 30%, we’re doing our children a disservice by denying the need for dieting. But, is it really a diet if daily dinner includes cheese courses followed by the dessert? We need to provide our children with realistic and moderate solutions. There is no reason to tell children that they’re fat (I think the French way is a little extreme), but there is no reason to keep the need for dieting hidden (as we do, the other extreme), especially because health and healthy care is moving from a private matter into a public responsibility. Rather, we need to teach realistic, practical and permanent solutions. If we teach children that eating well is a part of life, then we raise healthy children. A diet is temporary. Eating well is a lifestyle change. Michelle Obama’s comments? Spot on. 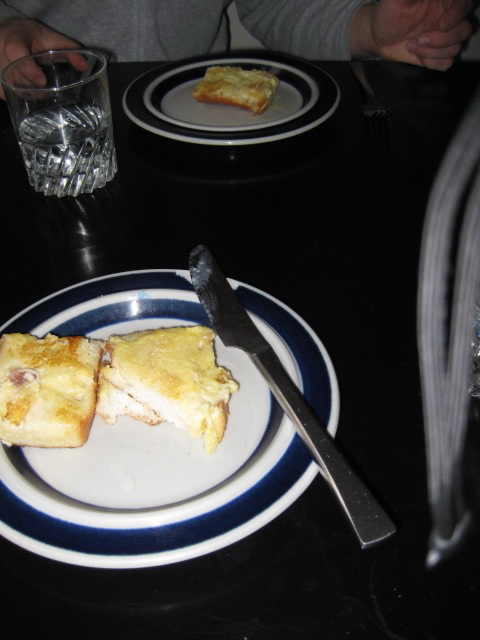 They really do eat “French toast” in France. 1. Whisk eggs in a bowl, pour milk in a different bowl. Heat oil in a frying pan. 2. Cut the baguette into 4 even pieces. Cut those pieces lengthwise, so each piece is either a top half or bottom half. Soak one or two halves of a baguette in milk for a minute or two, until they are soft all the way through, but not soggy. 3. Dip the milk-soaked baguette in the egg. 4. Put the baguette in the pan, sprinkle with sugar. Fry for about a minute, until lightly browned. Flip over, sprinkle with sugar, and fry again. 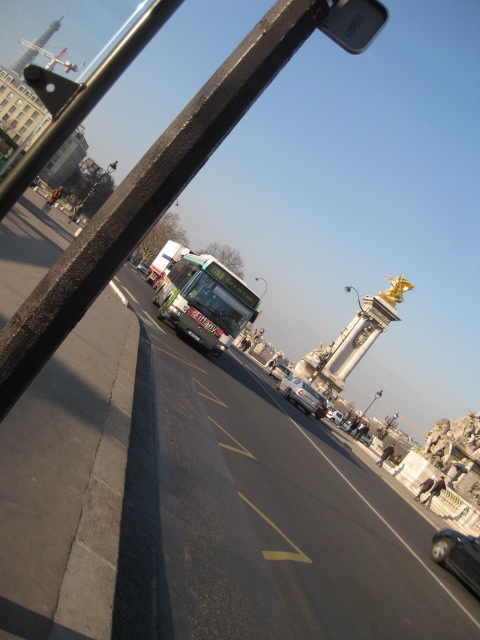 Bus stands are dotted around the city. Be sure to know the DIRECTION you’re going in. 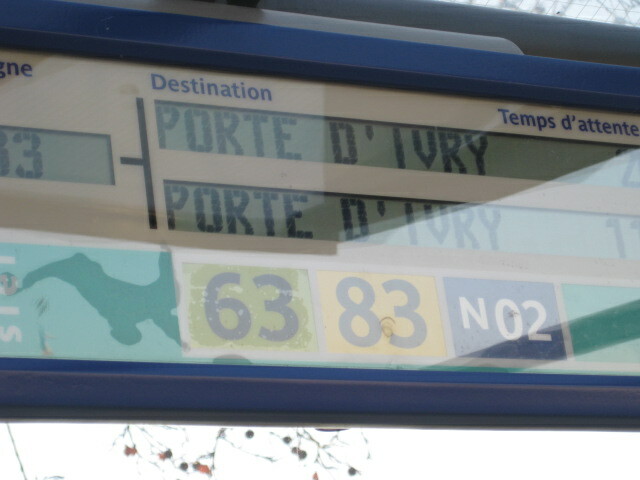 These maps are in every bus station, and will tell you exactly where the bus you are about to prend will go. …or by using a regular metro ticket. BE SURE TO STAMP YOUR TICKET at the machine (pictured above). You can also purchase a ticket from the bus chauffeur (not pictured, you’ll just have to trust me on this one). 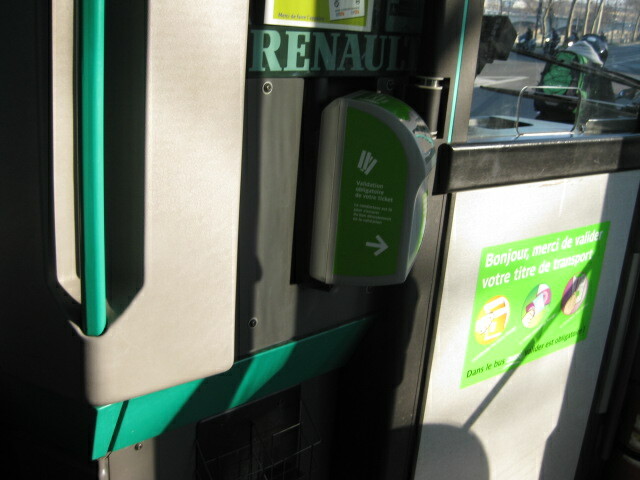 Although, if you decide this route then you must pay 10 centimes (Euro cents) more than normal. 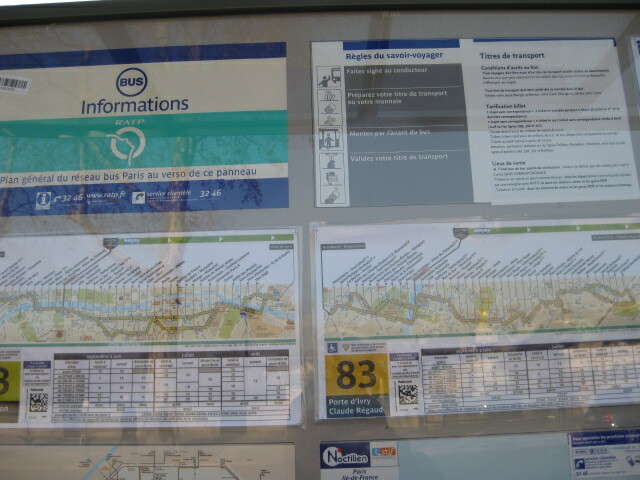 The same bus map as in the bus station. 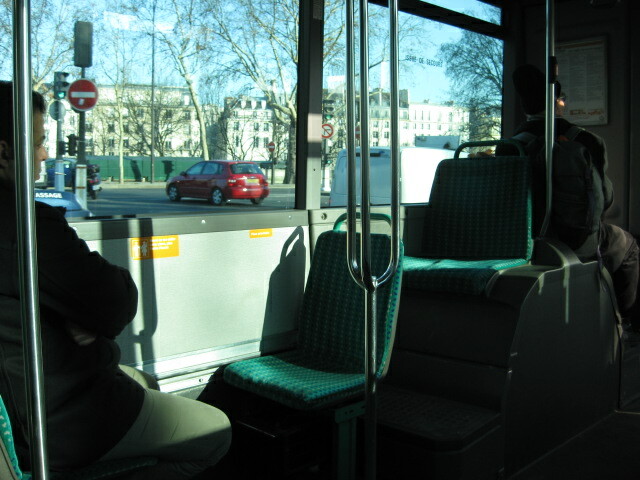 Most of the buses have buttons to push when your arrêt approaches. When exiting the bus, be sure to use the back doors. 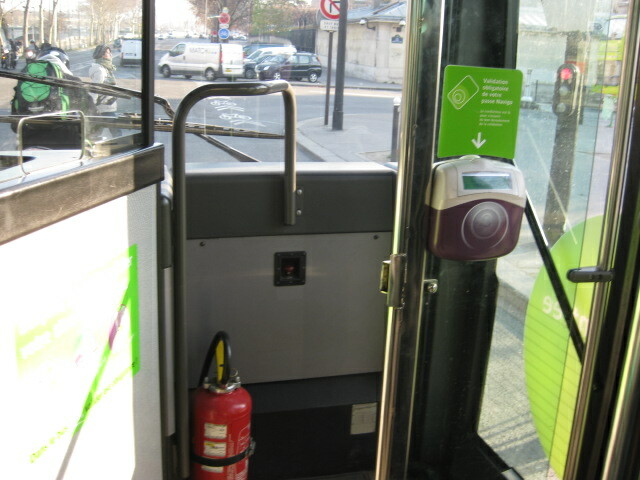 You may have to push a button to open a door, or yell “la porte s’il vous plaît!” to the bus driver. Snob if you do, snobe if you don’t. Hehe. 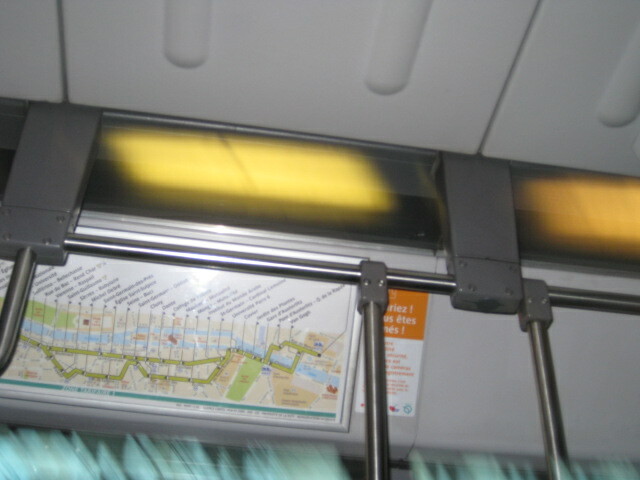 An assumed trip to Madrid is not canceled because it was never scheduled. Sounds like a scheduling malfunction.